Comments Off on Energy from Scotch! Well, good readers, since it’s now Tuesday, I’m guessing a wrap up of brunch cocktails would be a bit pointless. In truth, there really wasn’t much to wrap up anyway since I didn’t get too deep on any of the cocktails. I certainly hope that last week’s recipes got you going in the right direction at least. 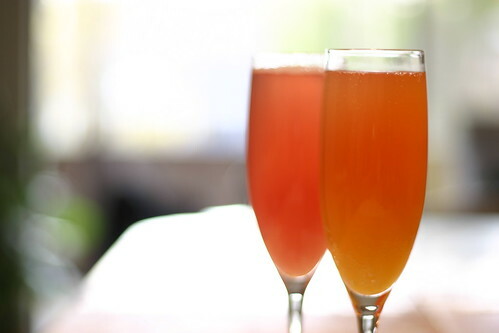 Brunch drinks, when done right, can be a great addition to the meal. For the coming weeks up to and including a couple months my posting is going to be very spotty. I’m in the process of moving to a new home and today my whole liquor collection will be packed for the duration. But, don’t worry, I’m not going to leave you completely hanging. My plan is to direct you to good posts from my fellow cocktail bloggers. That long list you see at the right side is a direct pull from my RSS reader. So, anything they post I see. With that plan it should keep you all in good drinks for the time I’m away and give me some great inspiration for when I fire things back up later this summer. Until then enjoy your cocktails!